Treasure Island is Indore's very first modern-day mall, truly a shopper’s heaven, providing a great branded shopping experience, with a huge choice of shops, restaurants/cafés, food-court, multiplex and service outlets to meet the requirements of locals and visitors alike !! Nexus Malls, the retail arm of Blackstone India have bought 50% stake in Treasure Island Mall. Since the association, the asset has ramped up the activities and hosting experiential events. 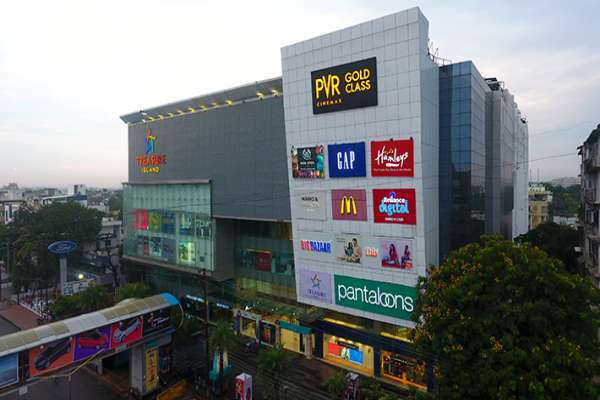 Popularly known as 'TI' among Indori’s, the mall has been completely renovated after a shut-down of more than 9 months, and was re-opened partly in December 2015.